To establish a business successfully, there are certain things to be taken into deep consideration. For an emerging trade, promotions are imperative, and with that – success is at the doorstep. Most people know what startups are. On the whole (according to experts who define business models), startups are businesses or companies that have grown to the extent of passing from the design phase to the beginning of the execution phase. 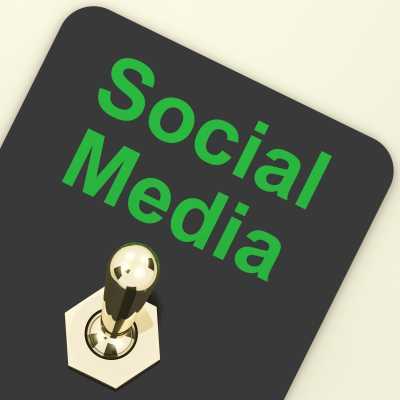 With social media, tools exist to help the growth of any business. These days, many of the tools are being used globally. Facebook, Twitter, Blogger, Forums, and Pinterest have the ability to put your business on a golden path of prosperity. Almost everybody in this world has a Facebook profile. It is so easy to create one, access, and keep yourself informed with things happening. While creating a website, it is important to check through the AdWords from Google, where there are online tool creators to do it. The tool will give a variety of keyword suggestions which can help build the popularity of the site. Selecting the right name for the website can be one of the most effective steps to use social media tools with ease. Use the keywords to write content for the site / blog. This is a wonderful branding platform that serves as a control panel to improve startups. Links to video sites Youtube and Reddit. The TweetDeck is control panel is similar to HootSuite. 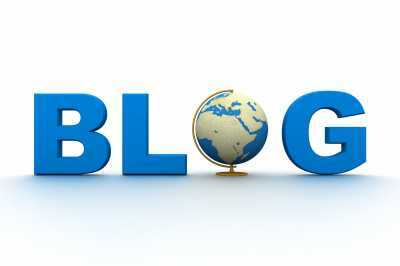 Blogs are essential when it comes to business advertising and product explanations. There are always many of them available to post free content. Rated one of the perfect blogging interfaces by millions of users, it is an open source project through which most users tend to build their own sites with a great level of transparency. For startups, it is a great thing to invite people to view your designs and the description of what the product is about. When a startup hosts the blog there are many features to bring the business to life with WordPress. On the Blog’s homepage, advertise offers and discounts to attract customers. These are similar interfaces to gear your startup. They also bring more customers with nice enhancements and plug-ins. Tumblr does not allow full freedom on content posting – Tumblr managers will remove inappropriate content if any and may forbid the blog. However, it is one of the major entities to maintain a wonderful social network, and most startups depend on it. You can either opt for sub-domain or a main domain name; however, the latter is user friendly. Examples are Stumble Upon, Delicious, and Digg. Primarily a Photo sharing website, which lets users add photos and create themes out of them. Startup products needing picture descriptions and illustrations may make use of Pinterest as the look is definitely augmented with style & uniqueness. Users will pin photos they like, which in turn brings more customers. With these handy tools, it has now become so easy to promote startups.